I'm excited to announce - after quite a bit of procrastination, I'm now on Yummly. Yummly's a site where you can find all sorts of wonderful, and more importantly, yummy recipes. To see some of my recipes, click here. No subscriptions or costs to you! I like how Yummly makes searching, saving, and organizing your recipes so easy. It also lets you search for new recipes using ingredients you want (or don't want), dietary preferences, allergies, etc. It's almost like having all your scattered recipe pages gathered in one place. (Or am I the only one with SO MANY scattered recipes?) When you see a recipe you like here (that's all of them, right? :P), just click on the yum on the left of the screen (bottom if you're mobile). Of course, you can also share (and follow me) on Facebook, Pinterest, Twitter, or anywhere else you like! Since I've joined up with Yummly, I'm planning on yumming the features too now! How do you keep your recipes organized? 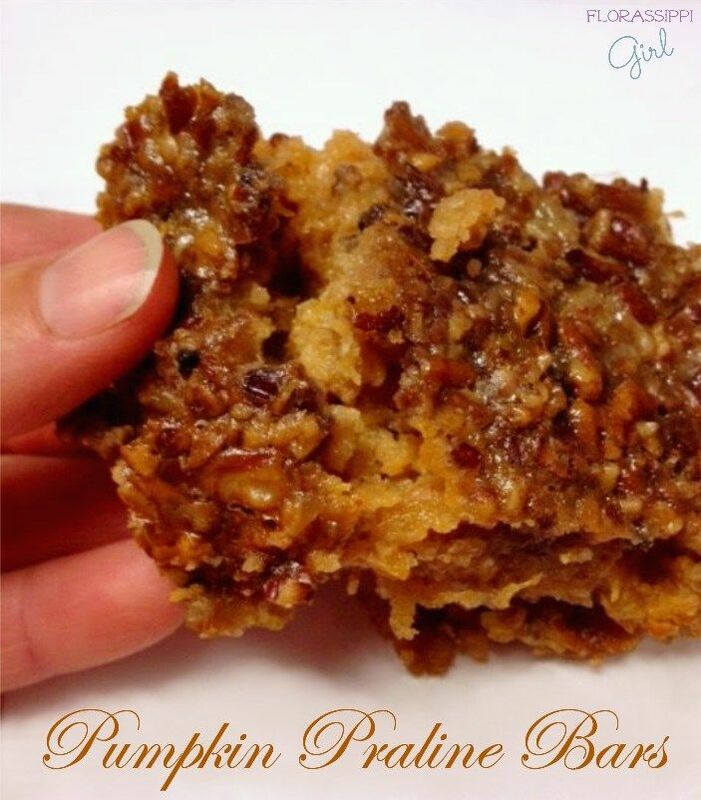 Don't these pumpkin praline bars look so divine? 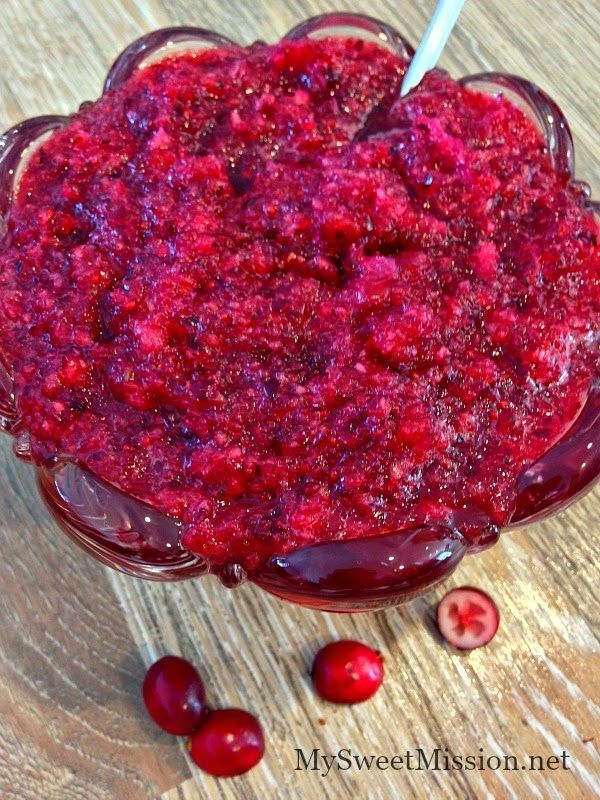 I'm always a fan of cranberries, and this sauce made from fresh cranberries looks yummy! 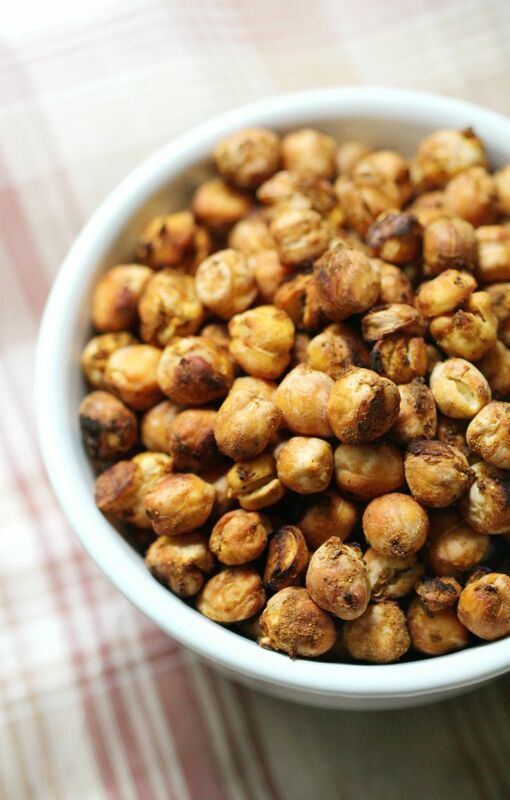 Pumpkin spice's all the rage these days, and I'm definitely a fan of roasted chickpeas! 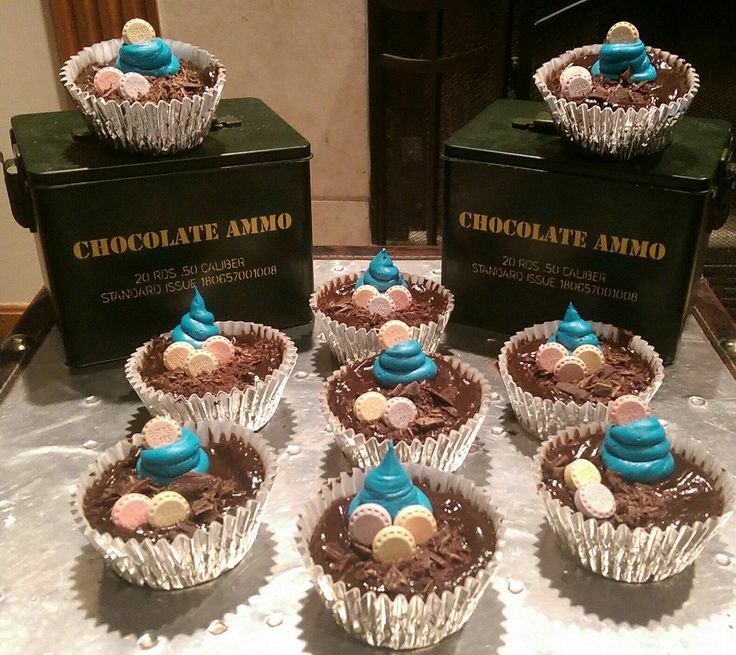 Mississippi Mud cupcakes - Fallout style! 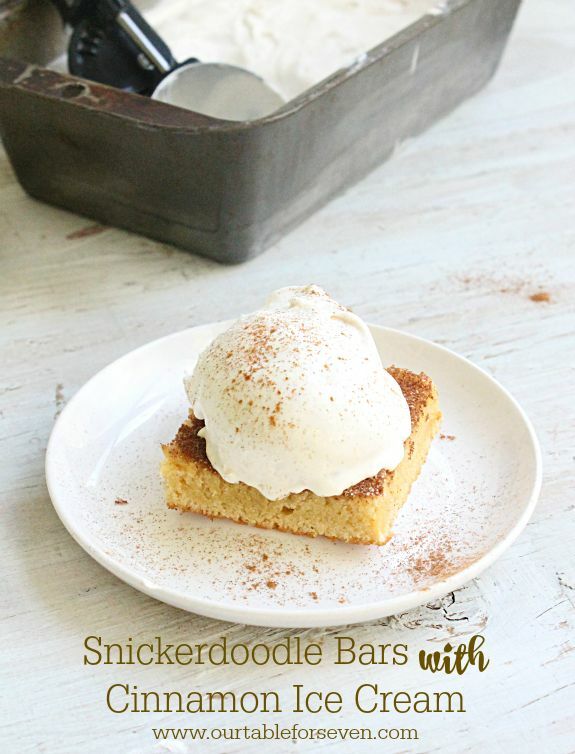 What a great combo - snickerdoodle bars and cinnamon ice cream. Yum! Click here to share a recipe! Hi CJ. Welcome to Yummly! I've been using Yummly for a little while now and I LOVE it! It's fun to Yum and save my recipes on their site and I get LOTS of traffic from it! Thank you for featuring my Easy Fresh Cranberry Orange Sauce and for the super party, I appreciate you! Hope you have the best weekend! I'm loving how you use fresh cranberries and don't have a long cook time (or any at all!). I'm playing around a bit on Yummly now, and I think it's making my list of recipes I want to make blow up! :) Thanks for stopping by and sharing! Thanks for hosting another great party! Found tons of new projects I want to try out! Thanks for hosting the party. I finally got my post together and submitted it. Have a great weekend.